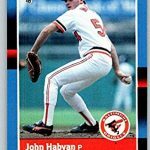 Habyan, a former Major League baseball player, graduated from St. John the Baptist H.S. 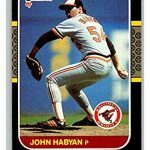 in West Islip in 1982 and was drafted by the Baltimore Orioles. 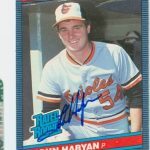 He went on to play professionally for 16 years with several teams, including the New York Yankees, Kansas City Royals and St. Louis Cardinals. 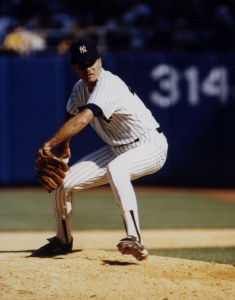 He was honored with the “Good Guy Award” in 1993 by the New York Baseball Writers, for his professionalism in dealing with the New York City media. 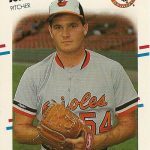 John retired from baseball, as a player, in 1997, but he still works year round with Ripken Baseball, led by former Oriole Cal Ripken, and he assists with teaching clinics and camps for children and coaches. 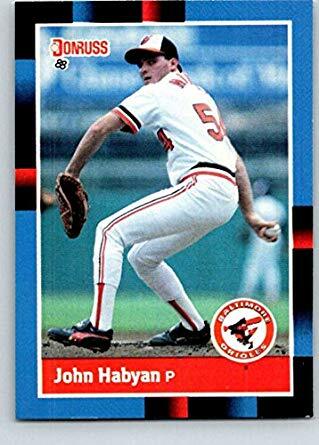 He was the head baseball coach at his alma mater, St. John’s before becoming the pitching coach at Hofstra University. He is also involved with All-Pro Sports Academy in Bellport, where he conducts numerous camps and clinics. 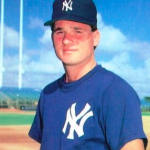 He also gives his time and talent by running many free baseball clinics for Suffolk County youth.